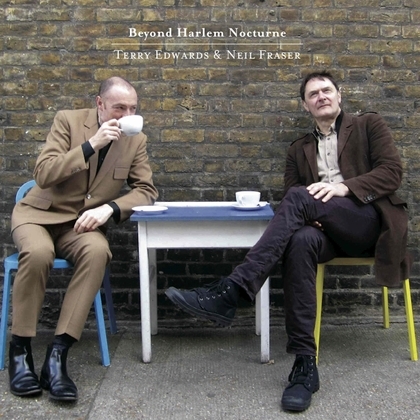 Following the recent release of his “Beyond Harlem Nocturne” EP, recorded with Tindersticks guitarist Neil Fraser, we interviewed ex-Higson and all-round renaissance man Terry Edwards. Part 1 of the interview focuses on the new EP, next month’s gigs at Edinburgh Fringe and his work with Tindersticks. CG: What can people expect from the Edinburgh shows? TE: Neil & I are playing bits from our past (both individual & collective), covers which neither of us has aired before and stuff we’ve written as part of our nascent pairing as a dynamic duo! CG: Any plans for more live appearances with Neil? TE: So far we’re really enthused by what we’re doing, so there’ll be a life after the Fringe Festival, I’m sure. CG: Your version of Harlem Nocturne is amazing, very sinister & evocative of New York, you can almost see the smoke coming out of the grates on the floor and Robert de Niro in his yellow cab! Which of the many versions of this standard are your favourites? TE: Ooh – a toughie. 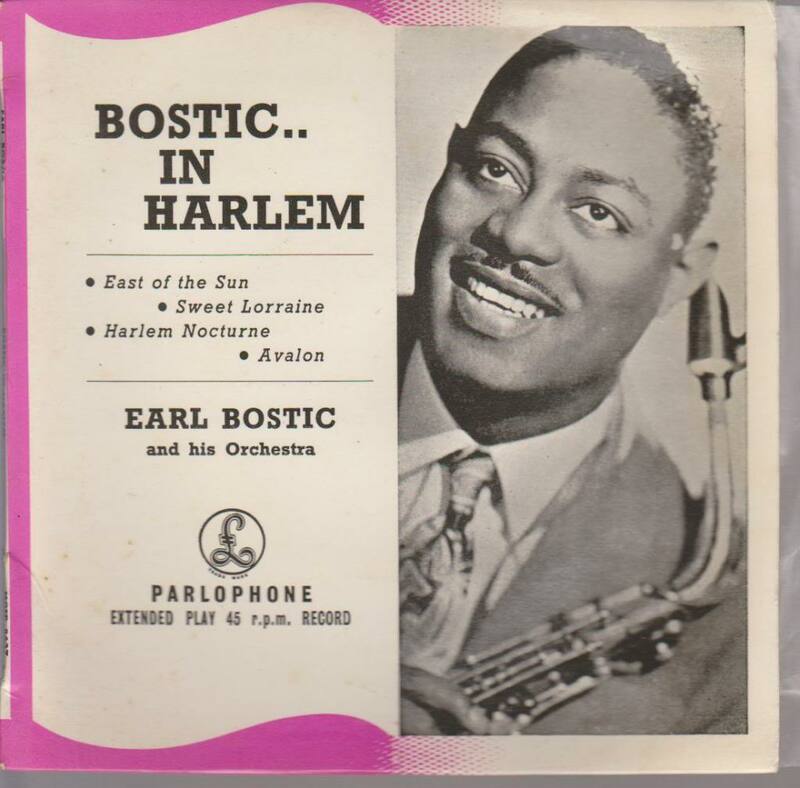 There are two different versions by Earl Bostic, both essential, an unlikely one by Go-Go artist Chuck Brown & the Soul Searchers and a wild one by the New York Ska-Jazz Orchestra. I guess it has to be Bostic above the others. TE: Thank you – an unlikely tune, but it’s been well received. I got some lovely feedback from The Blockheads when I sent it to them. 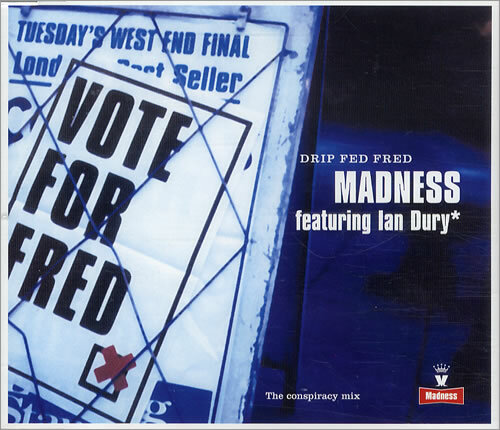 As for “Drip Fed Fred” it was one of those situations where the vocal had already been recorded before the horns were put down, so we weren’t in the studio at the same time. I just had to get the horn arrangement to fit round what was there already. I was delighted to be asked. If you listen really carefully to the fade out I quote the guitar riff from Dury/Jankel’s ‘Razzle In My Pocket’. The devil’s in the detail! CG: I’m a huge fan of Neil Fraser because of his versatility and restraint. I’ve loved watching him at Tindersticks gigs over the years, it’s not just what he plays, it what he doesn’t play that is so effective! What is it about Neil that made you want to collaborate with him? TE: I think I like what you like about him! All the right bits in all the right places. It’s always interesting to play with people who don’t think the same way that you do, yet have similar taste. That was what was so good about Jem Moore in The Scapegoats too. CG: What was it about “Factory Girls” that made you choose that song from Tindersticks back catalogue for a re-recording? TE: ‘Factory Girls’ is a truly beautiful song which I enjoy singing. Our version gives it the rope it needs at the end to let the frustration of the subject vent itself. I think we release the latent Bowie-ness of the song, too. Reminds me a bit of ‘Five Years’, which I covered on a Peel session in the early 90s. 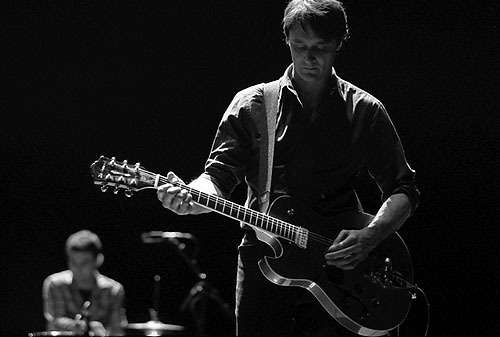 We have another Tindersticks idea up our sleeves for the Edinburgh set. Watch this space. CG: Did you record or are you planning on recording any more stuff with Neil? TE: Time’s been at a premium for rehearsal/recording as we don’t live in the same country – and I’ve had a busy few months, which doesn’t help. So we’ve only done those 4 tracks, but we have a Marc Riley 6Music session on August 24th, so we’ll try to record different stuff for that. We’ll probably record some shows too, but it’d be good to do a complete album in the fullness of time. CG: You’ve worked with Tindersticks on most of their albums which must be one of your most longest and most prolific collaborations. Presumably you need to get on very well with people to collaborate with them for such a long time. What keeps you going back for more? TE: Maybe less of their albums than you think. I was on the first two studio albums, early live recordings & a couple of BBC sessions, then didn’t work with them until “Waiting For The Moon”. I’ve definitely been on more Gallon Drunk records & tours. To be honest I don’t really know how I’ve wound up doing a lot of what I do. Bloodymindedness probably! And I’m pretty easy to get on with. And I try to get the notes right most of the time. CG: The band’s detractors frequently dismiss them for being a bunch of miserable sods, but which member of Tindersticks tells the best jokes? 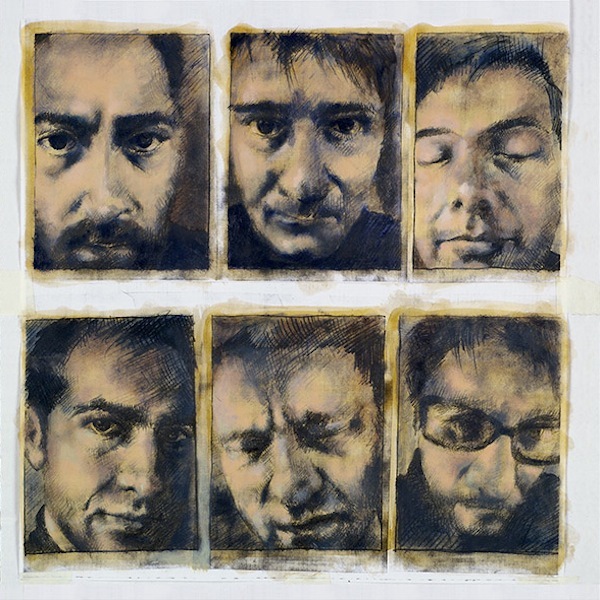 CG: Tindersticks have announced some continental tour dates for early 2016. Does this mean new material is on its way? Will there be any UK dates? TE: There’s a new album on it’s way around the time of the tour, so far as I know. I did a bit of recording with them late last year, but I don’t know if any of those tunes made the cut. The shows are slated for Feb-May, but the itinerary isn’t finalised. In Part 2 of the interview, we ask Terry about other areas of his career including working with Charlie Higson, Robyn Hitchcock and PJ Harvey. And yes, we also ask him the all-important breakfast question. Part 2 of this interview is right here. Lastly, here’s a playlist of songs discussed with Terry over the 2 interviews. What a bloody great selection it makes. Posted by chorizogarbanzo on July 29, 2015 in Interviews and tagged gallon drunk, neil fraser, pj harvey, terry edwards, terry edwards and the scapegoats, tindersticks.